Bottled Water: Unhealthy, Dirty and Costly was reported by Marina Martinez on Medium/Environment, 23 November 2018. I think we should pay attention! Bottled water usually comes from the same source as kitchen tap water. However, it is less regulated and monitored than most municipal tap water supplies. In many countries, like in the United States, it is beverage companies that treat and test the water they sell, which often result in the adoption of inferior quality standards and inadequate protection against contamination. A recent study on more than 250 bottles from 11 leading brands worldwide revealed that a single liter of bottled water can contain dozens or even tens of thousands of microplastic particles, which is much greater than the levels found in tap water samples. Three Things You Didn’t Know About Brussels Sprouts was discussed by Clifton Long, Jr, on Medium/Food, 17 November 2018. Brussels sprouts are not baby cabbages . . . but they kinda are. They are a human-engineered strain of a plant called Brassica oleracea, which is also known as wild cabbage. Other strains include broccoli, cabbage, cauliflower, kale, mustard greens, and turnips. Collectively, we refer to this family as cruciferous vegetables. They’re also called cole crops (that’s why coleslaw is a cabbage salad). These vegetables all share the same scientific name, but they also share another trait: They’re very healthy. The benefits of cruciferous veggies cannot be understated — they’re called superfoods for a reason. And brussels sprouts are no different. 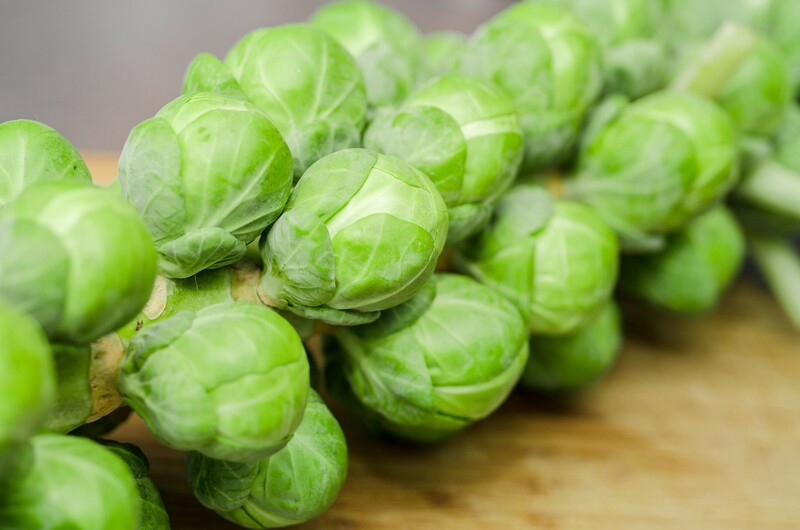 Believe it or not, brussels sprouts contain more vitamin C than oranges. Vitamin K is also abundant in brussels sprouts. This vitamin is critical for building strong bones and regulating blood clots. Brussels sprouts, like other brassica varieties, produce a unique chemical called sulforaphane. This compound has powerful anticancer properties, and also helps defend against other diseases. So your parents were telling the truth: brussels sprouts are good for you. Hi Joanne! I didn’t see a contact form on your website. But, you should check out The Type 1 Life book (thetype1life.com), it’s available on Amazon! Thanks April. I tried to find the website but think I found the book on Amazon … for parents of newly diagnosed kids, yes? I’d be glad to review it, if the author wants to send me a copy. Anything that helps those of us dealing with this disease is wonderful! Many thanks! I love me some Brussels Sprouts. I love them roasted. Yum, and healthy, wow.